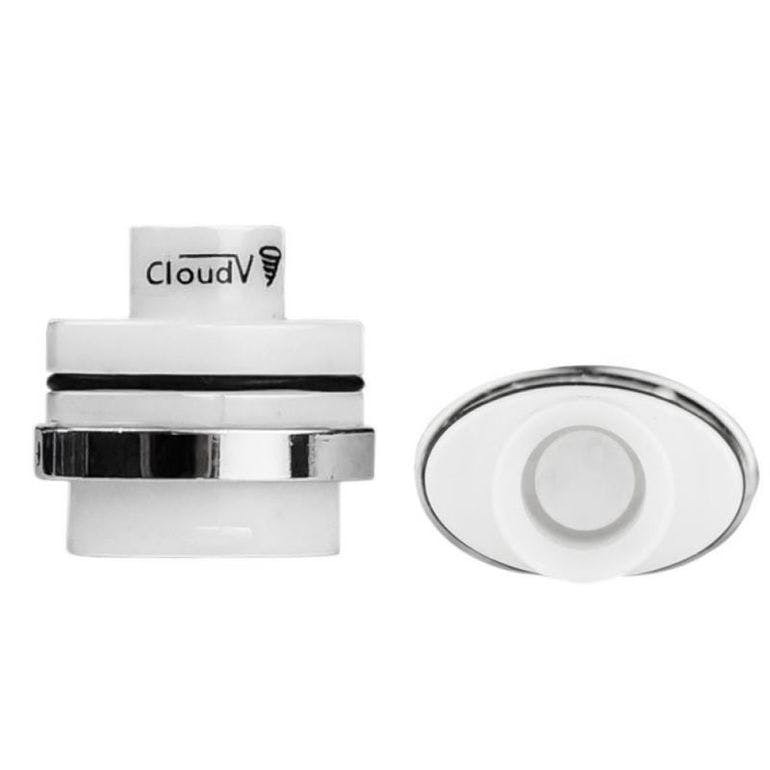 Classic Ceramic Cera Tornado Atomizer is a upgrade replacement cartridge for Cloud Classic Series. This heating element features a fully ceramic structure. It has improved heating element and has eliminated the conventional metallic/plastic structure. It heats up your concentrates efficiently and instantly. The Ceramic Tornado has funnel shaped interior and no exposed coil/heating element which makes the loading and cleaning process easy and hustle-free. All you have to do is to load your atomizer and enjoy the freshly produced vapors. SpeedyTree is an authorized CloudV Distributor.